With more than 12 years of experience in the operational accounting field, James brings a depth of knowledge, integrity and expertise to his position. James spent over 8 years at Emeritus Senior Living, where he implemented new Anniversary Rate increases that directly added $13 million of revenues in 2010, and was an integral part of the team that implemented a company-wide centralized billing department. 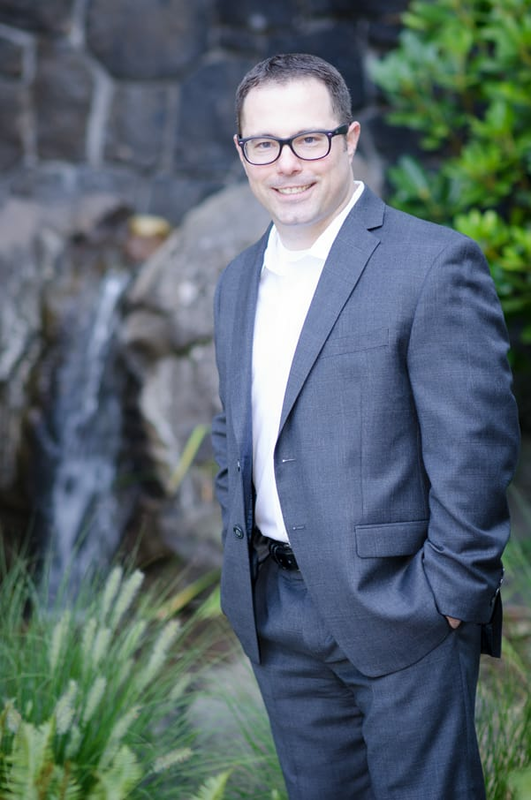 He received his Bachelor of Science in Accounting from Central Washington University, completed his MBA from the University of Washington, and is a licensed CPA. In his spare time, James enjoys being an Adjunct Professor at Portland State University, golfing, and spending time with family.